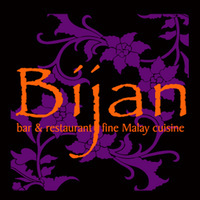 Bijan is a modern restaurant that specialises in fine Malay cuisine. Its name means sesame in the Malay language and they seek to offer a memorable dining experience to all. They have reinvented traditional Malay cuisine and infused a more modern vibe with a lush backdrop and surroundings that are filled with unique Asian traits. Another interesting trait about Bijan is that they pair their food with accompanying wine as they believe this will enhance the flavours and ways of preparing these delicacies. Dishes made contain a mix of recipes handed down over generations with new innovations to enhance forgotten favourites and introduce new flavours and textures. 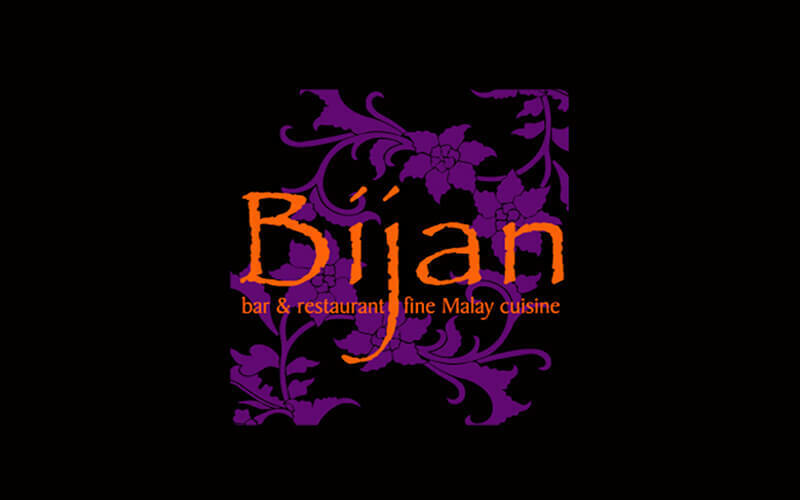 Bijan has snagged for itself awards like Best Malay Restaurant in 2004, Malaysia Tatler’s Top 100 Restaurants, The Lonely Planet Guide to Malaysia, The Miele Guide, and more.